BONDOLINO®: Simply brilliant – brilliantly simple! 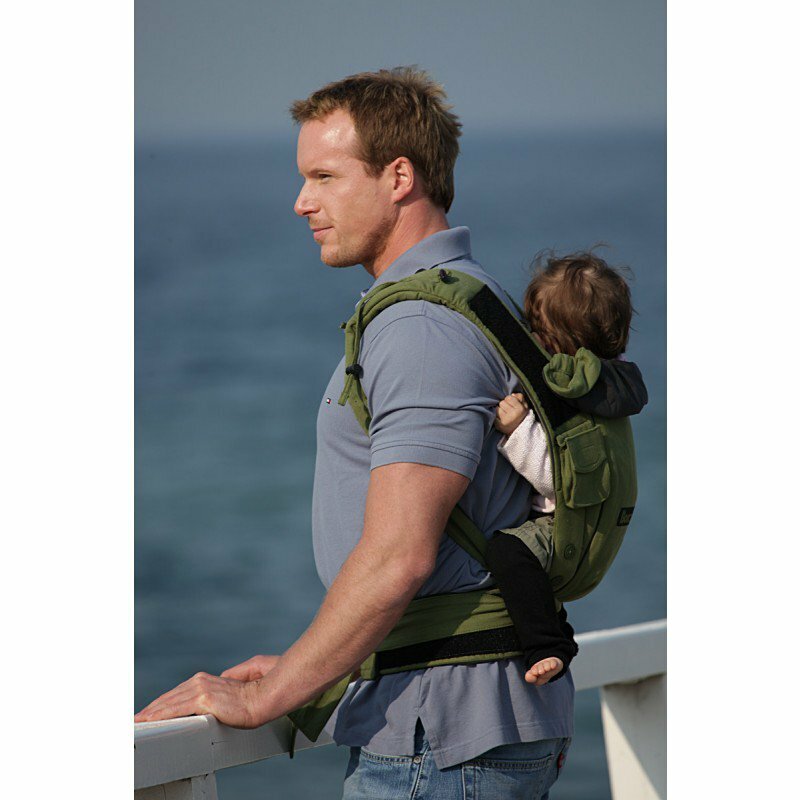 Our ergonomic comfortable baby carrier sets standards and trends in the world of carrying. No other carrying aid is as simple and uncomplicated in regard to handling, and it offers at the same time flexible and versatile features. Keep on moving with your baby, and find out for yourself the uniqueness of BONDOLINO®! 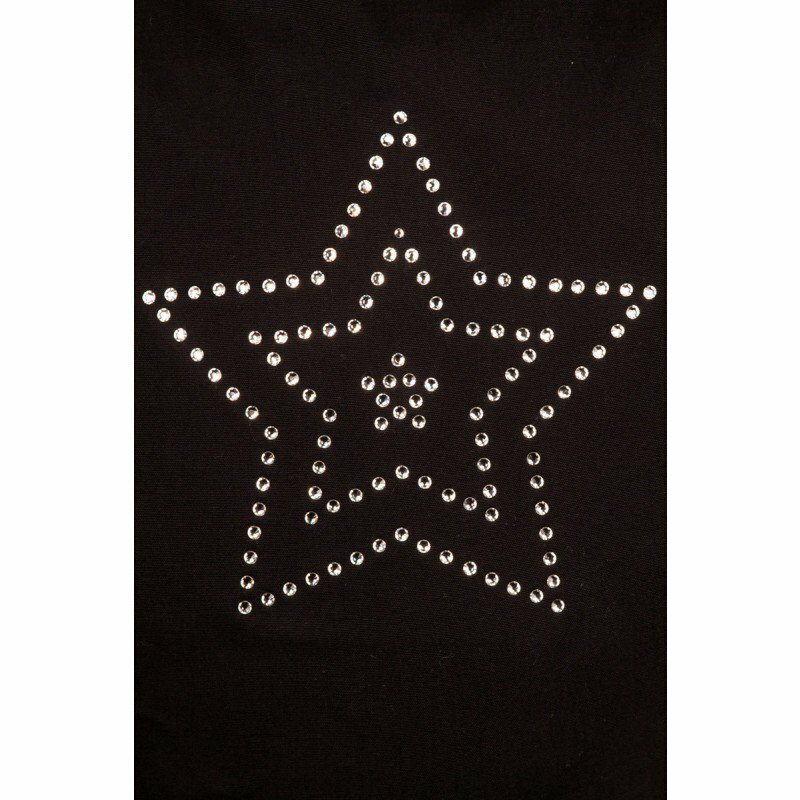 The BONDOLINO® MADE WITH SWAROVSKI® ELEMENTS is made of comfortable poplin. We have developed the designs for these extraordinary models in-house. 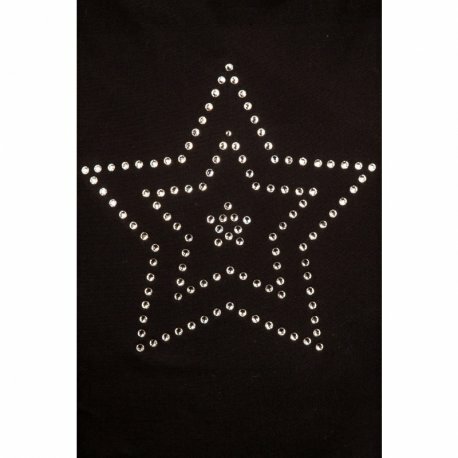 SWAROVSKI® implemented and produced them exclusively for our company. The sparkling motifs made of SWAROVSKI® crystals sized 2.8 mm to 3 mm are applied by handicraft to our BONDOLINO®. This makes you and your baby a real eye-catcher! 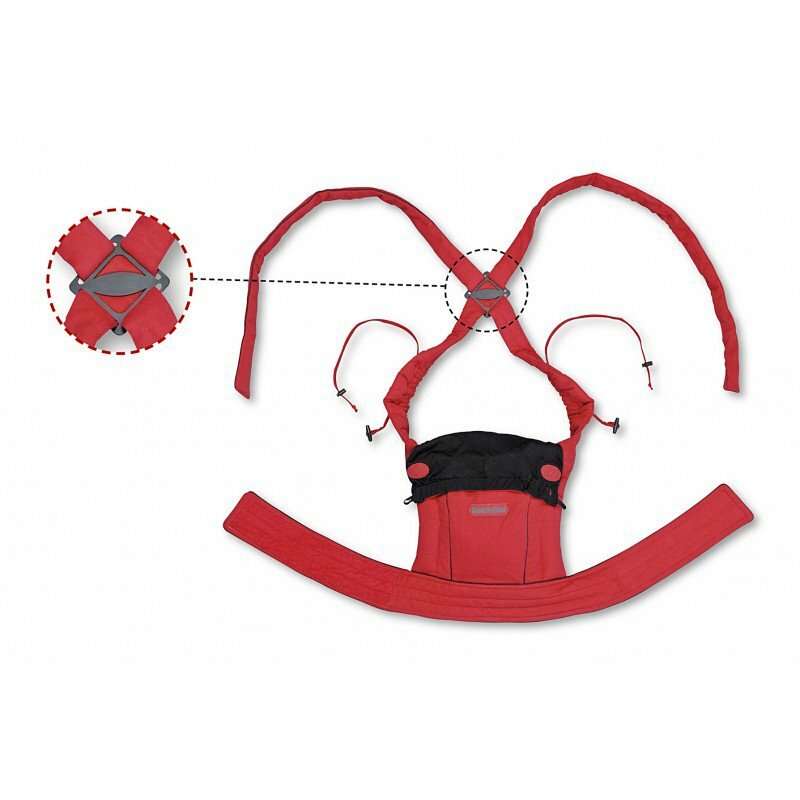 The BONDOLINO® is an ergonomic carrying aid right from the beginning up to a weight of max. 20 kilogrammes. You can use the BONDOLINO® for front and rucksack carrying. Our light quality BONDOLINO® is identical to our “classic model”. The only difference: the “lightweight” is woven from finer yarns. 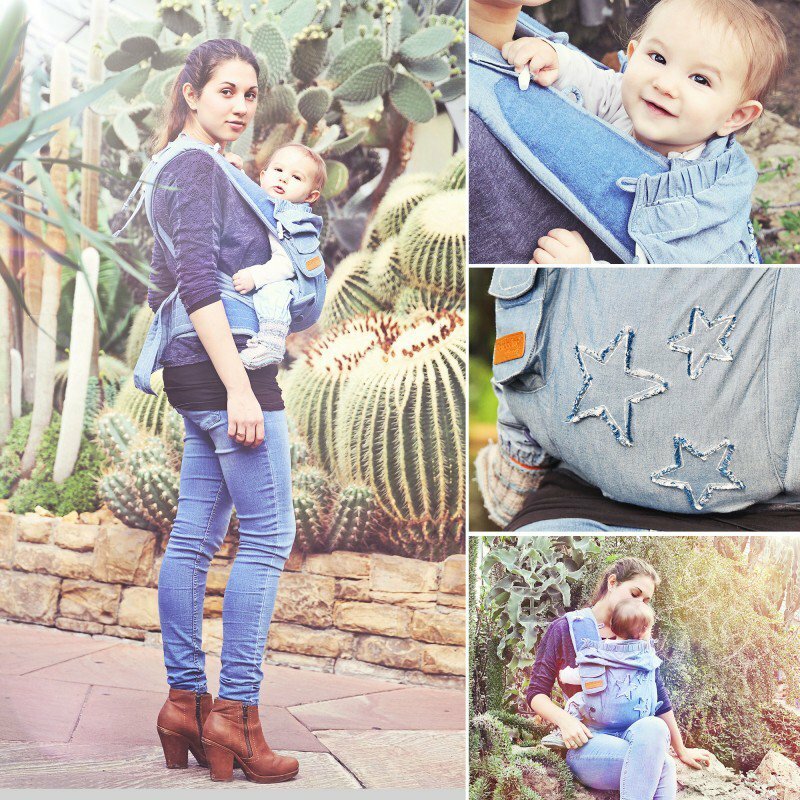 This means that the sling feels especially supple, comfortable and airy light for both your baby and yourself. The detailed and illustrated carrying instructions that are supplied with each BONDOLINO® show step by step how to tie our BONDOLINO®. You may order our carrying instructions even separately. Furthermore, a guiding plastic clip for the shoulder straps is also provided. The BONDOLINO® “Poplin” is made of wonderful poplin fabric consisting of pure cotton. 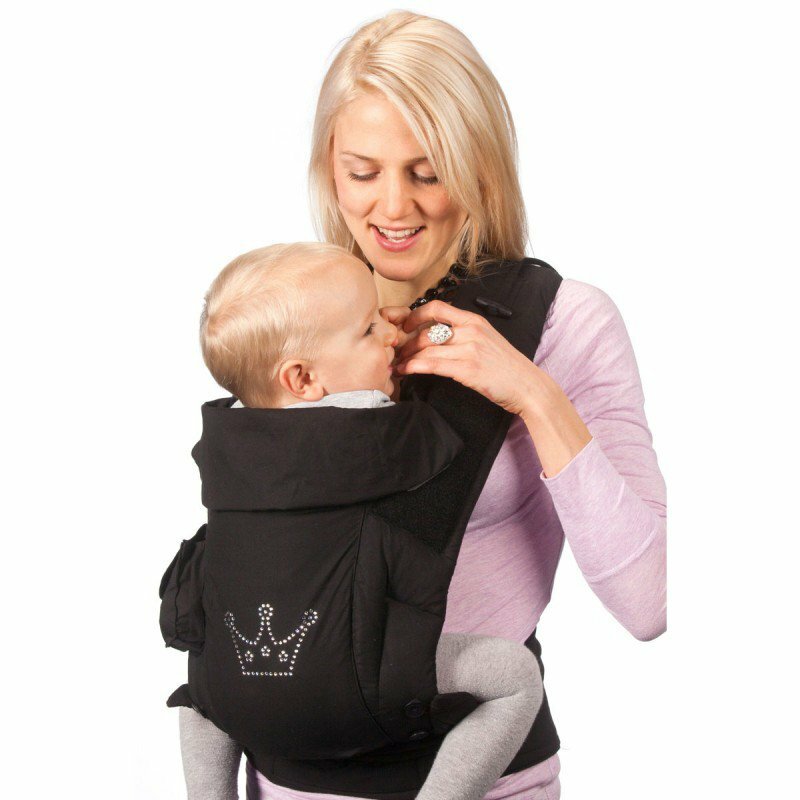 The ergonomically shaped carrying pouch adapts to fit both the baby’s and the carrier’s body. 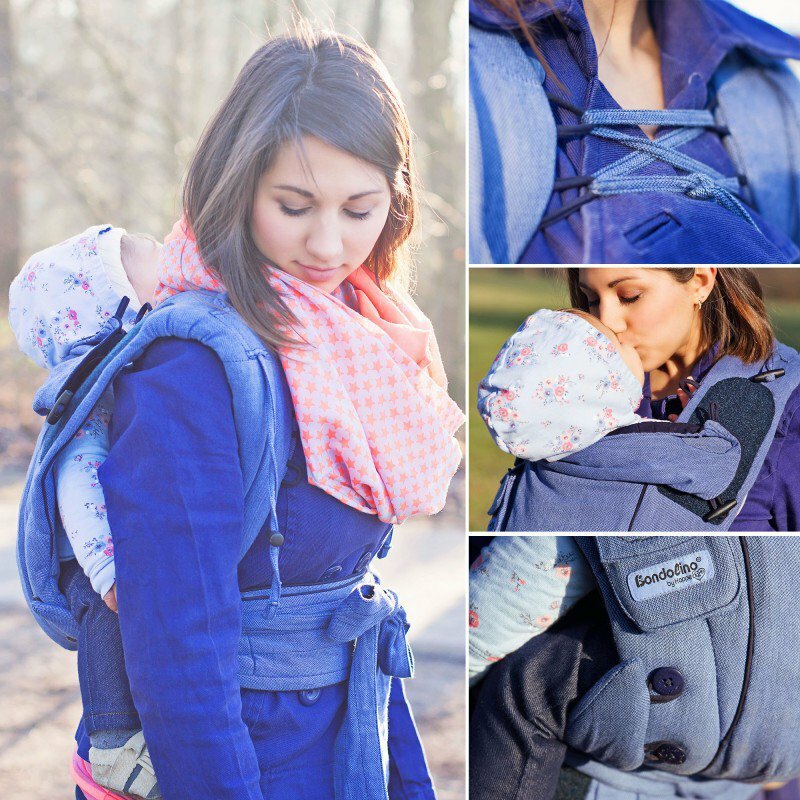 With a BONDOLINO® you carry your baby very close to your body, like in a classic baby sling. In addition, the BONDOLINO® has a very wide base between the legs. This wide base supports the correct spread-squat position of the baby's legs inside the BONDOLINO®, promoting the healthy development of the hips. 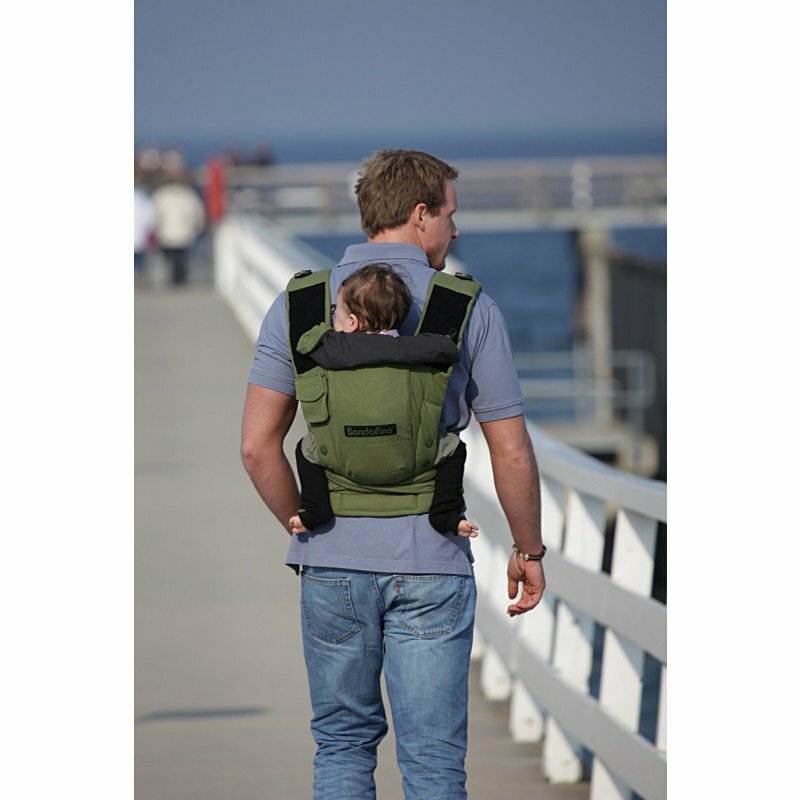 It prevents the baby's legs from dangling uncomfortably when carried on your stomach or back. The base width enlargement that is to be attached with buttons secures the correct spread-squat position even with larger children. You do not need any special insert for newborn babies when using the BONDOLINO®. It adapts to the baby’s size. The BONDOLINO® is extremely simple to use in many different everyday and life situations, and is quick to tie, which makes it popular with fathers! 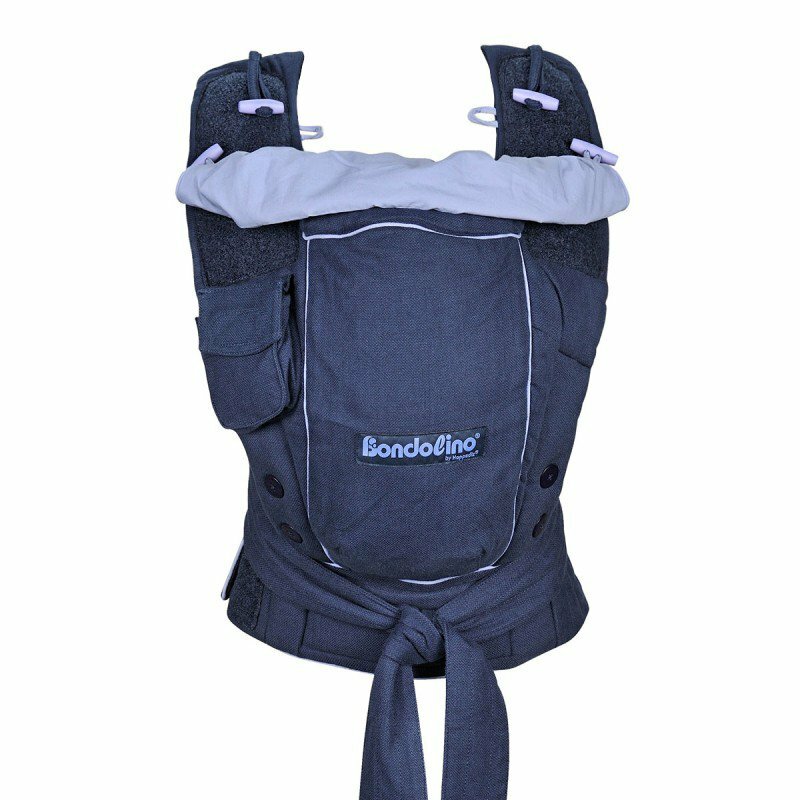 Thanks to its wide, padded straps, the BONDOLINO® also adjusts well to the carrier's shoulder and neck region. 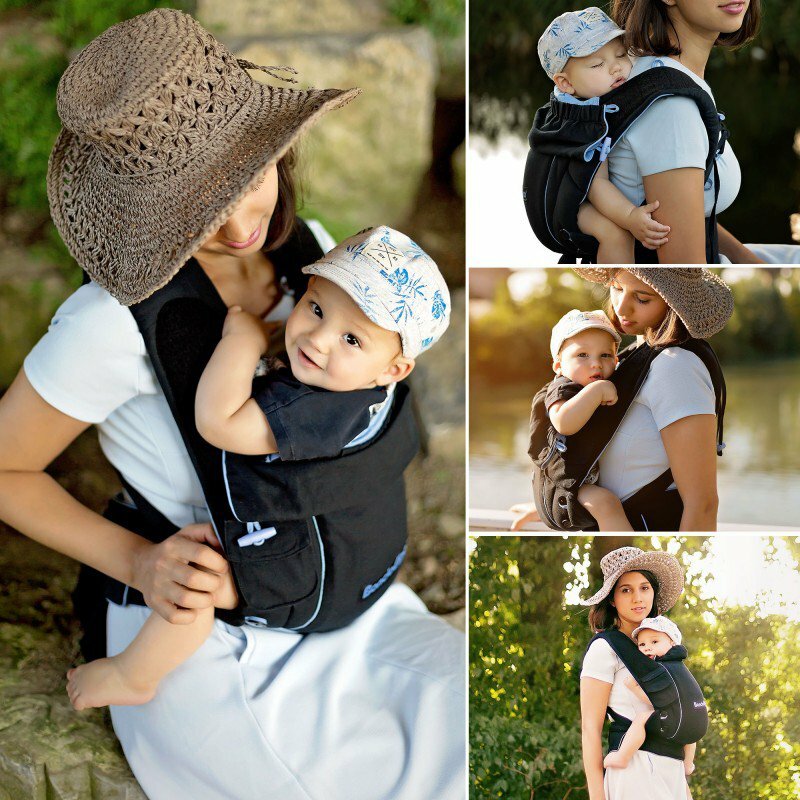 It also offers extreme comfort during carrying, without pressing or digging into the skin, making it kind to your back – even when carrying heavier babies for a long time! The BONDOLINO® does not have any hard buckles, press buttons or snap fasteners. Carrying it is as comfortable and flexible as carrying a baby sling. However, it is much easier to use. 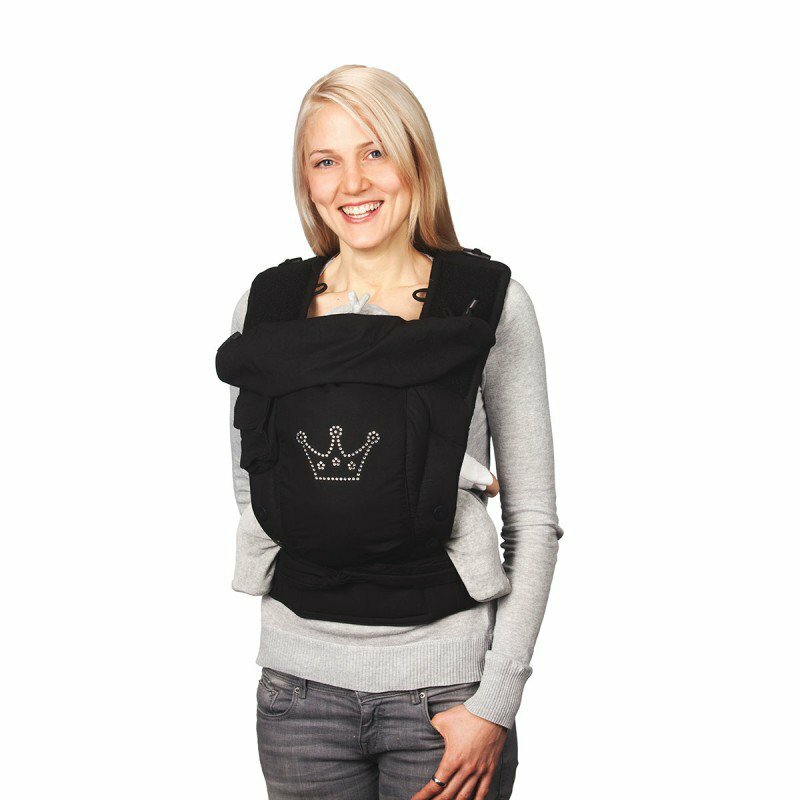 Thanks to its simple application and optimum design, the BONDOLINO® is also ideal for parents who feel that baby slings are too complicated and/or too alternative. Useful details such as a little pocket on the shoulder strap. We explicitly indicate that this pocket is not suitable for mobile phones. You will receive a colour fitting storage box at no cost with your BONDOLINO®. BONDOLINO® - simply brilliant, brilliantly simple. Please note that the SWAROVSKI® elements are polished crystals. Handle your BONDOLINO® with care – so it will stay a glamorous jewel! Please always pay attention to that the hook-and-loop fastener of the waist belt and the hood are placed exactly one upon the other before washing. Don’t use a fabric softener. In no case should the BONDOLINO be spun at spin speeds of 1,000 revs or more; do not tumble dry. If you do not follow these guidelines, the durability of the hook-and-loop fastener will not be guaranteed. Before you put your baby in the BONDOLINO® always assure that both parts of the hook-and-loop fastener are placed exactly one upon the other, firmly pressed, and remain in place when strained. 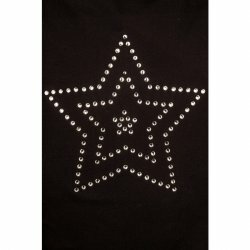 Wash the BONDOLINO® MADE WITH SWAROVSKI ELEMENTS ONLY in the attached laundry bag. The washing temperature may not exceed 30°C!